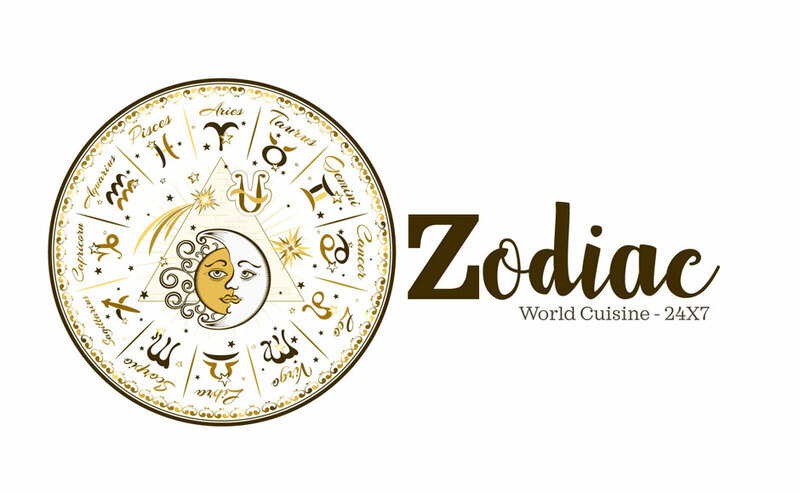 Zodiac is open 24 hours. 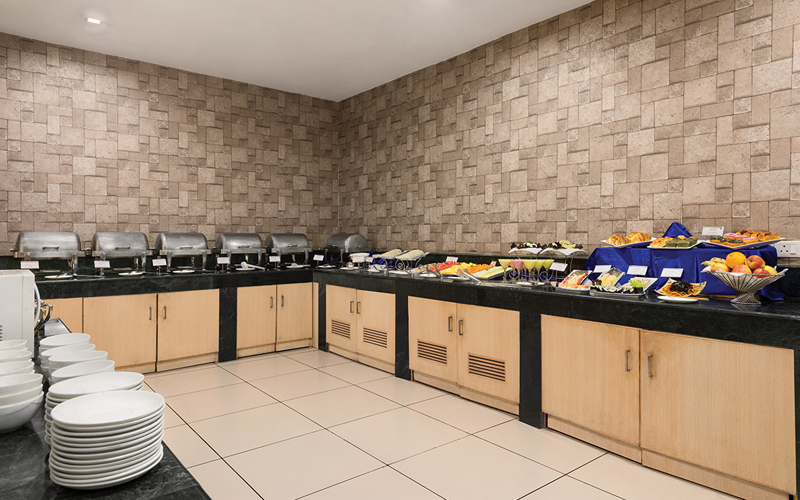 Nothing can stir you up with a fresh dose of energy like a cup of coffee with snacks at the established café lounge located at the lobby level. 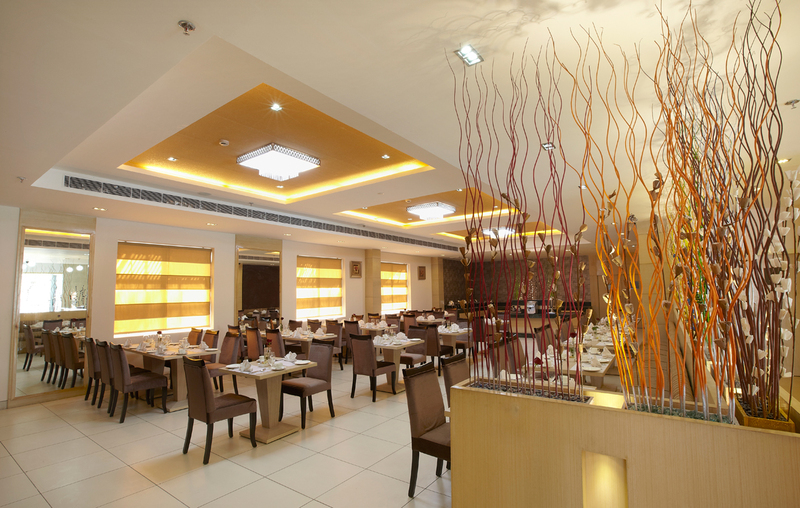 Zodiac is the perfect place to meet, eat, and drink – a classy, stylish and unpretentious eatery without equal. 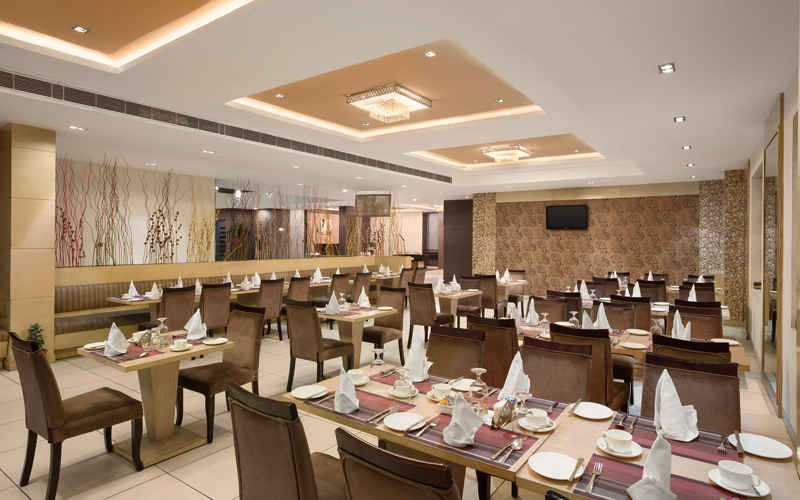 Zodiac is unsurpassed as a destination for simple, well-cooked and presented food at affordable prices. Our all-day menu has a great a la carte choice offering great value at reasonable prices.